Manchesters biggest pop party is back on Sunday 19 July and tickets are on sale now. 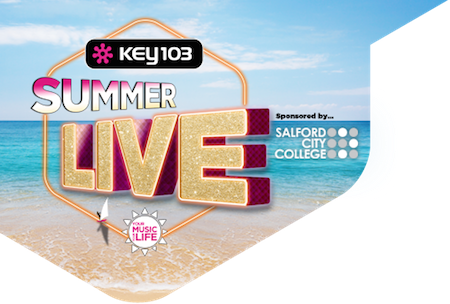 Manchester’s biggest pop party is back on Sunday 19 July and tickets are on sale now. This summer's star-studded line-up includes Rita Ora, Mark Ronson, Little Mix, Mr Probz, Alesha Dixon, Lawson, Stereo Kicks and Ella Eyre.